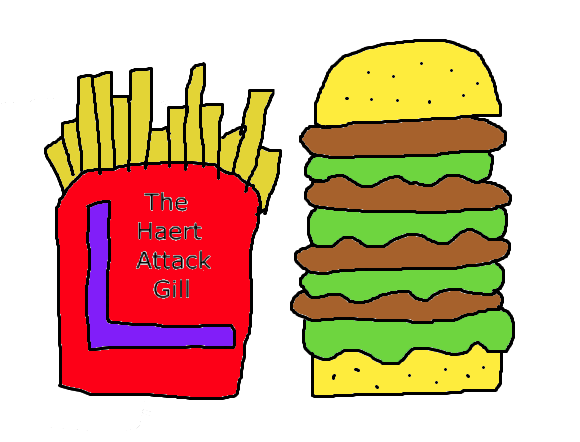 I feel that the Heart Attack Grill should not come to NZ, because it sells unhealthy, fatty food that can kill you! The food at The Heart Attack Grill has much more fat in it than other takeaways like KFC or McDonalds. The serving sizes at this restaurant are very large. Hamburgers can be quadruple sized, fries are cooked in lard and are unlimited, milkshakes are full fat and made from butter. When the people eat too much of their food they can get so fat and then have a heart attack and go to the hospital so then the doctors will have to work harder. But it is also hard because it costs too much money for the government. You can argue that maybe The Heat Attack might get heaps of money, from sales of hamburgers in GI and then be able to take some fat out of their food. 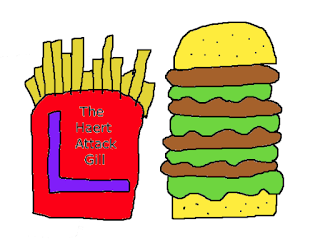 I feel that the Heart Attack Grill should not come to NZ, because it sells unhealthy, fatty food that can kill you! 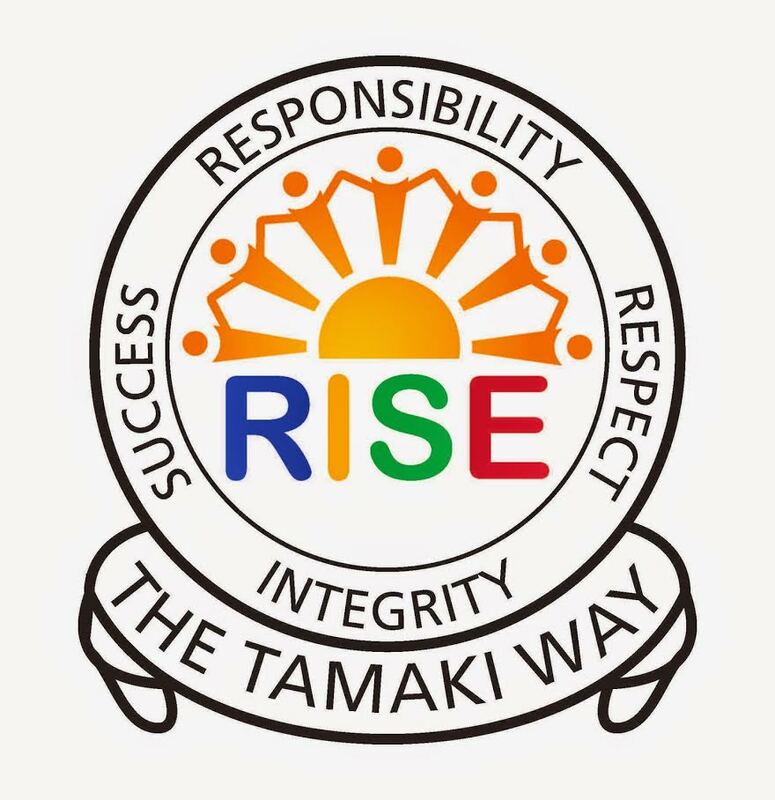 So we truly think that it should not open in NZ in GI.